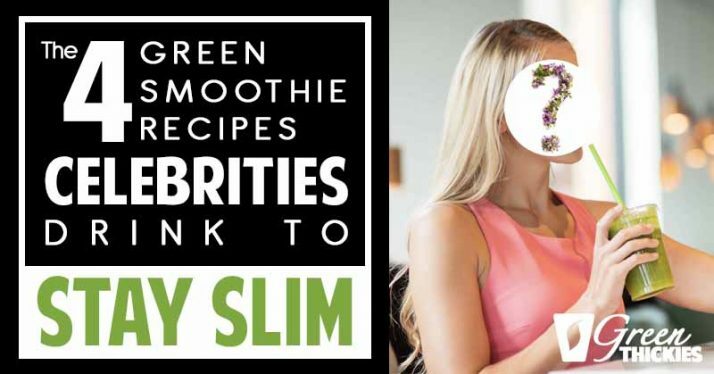 I’m so excited to share the secret green smoothie recipes celebrities are drinking to stay slim. There’s no better role model for health and fitness than your favorite celebrity who advocates for clean eating and a healthy lifestyle. Most of the time, celebrities leave us gaping at their photos featuring their flat stomachs and slim figures. And we’re always wondering how we can achieve that look ourselves. 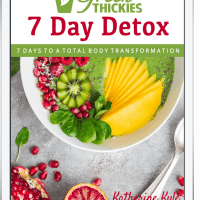 It seems like they have all the diet secrets, and we never really know how we can apply their knowledge to get the same results that they have. I would want to talk to this celebrity’s personal trainer or dietician just to know the details of how his/her client does it. Fortunately, we don’t have to wonder. Because today I’ve been doing a little digging, and I have uncovered their secret recipes. 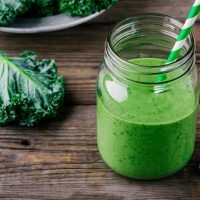 Celebrities have been drinking green smoothies for a very long time now and that really helps them keep their glowing skin and flat stomachs. 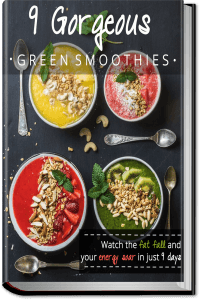 Today, I’m sharing 4 green smoothie recipes celebrities have been drinking so you can get the same results yourself. 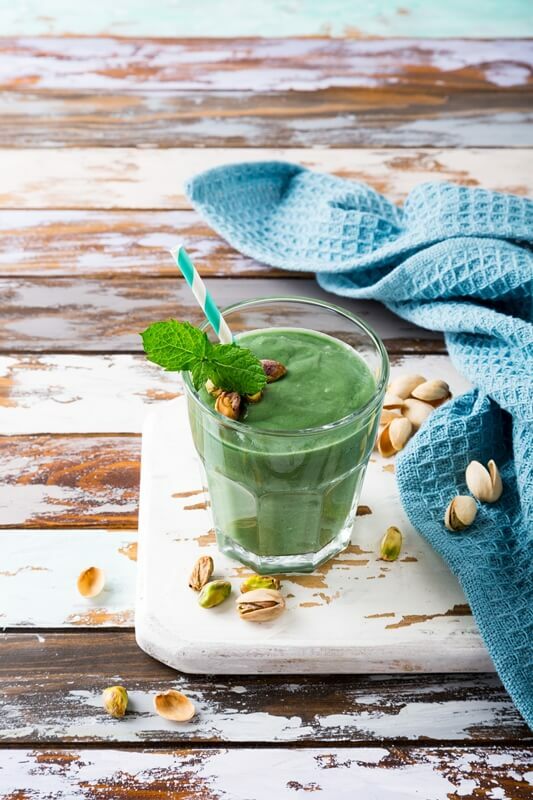 Gathered from the internet’s infinite library of famous profiles are these green smoothie recipes celebrities have made popular for slimming down. If you want to copy your favorite movie star’s smoothie recipe, I have spared you the trouble of finding it. 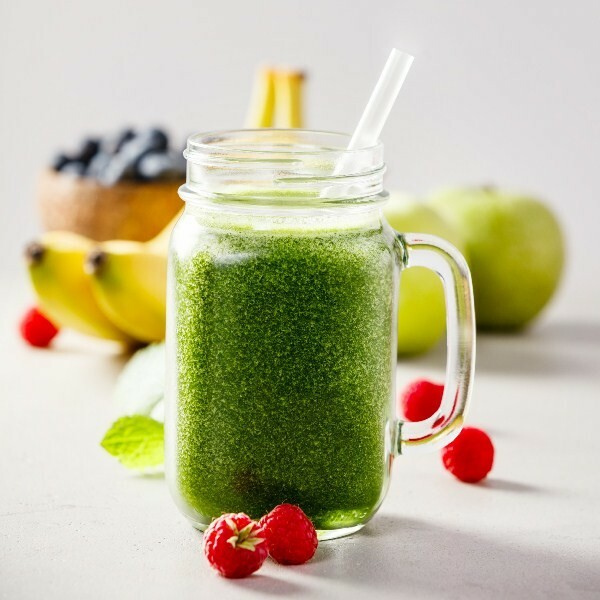 Although most of the celebrities haven’t shared the exact quantities of ingredients they used in their green smoothies, I have added their ingredients into a recipe and added a quantity of ingredients that make the smoothie tasty and balanced. 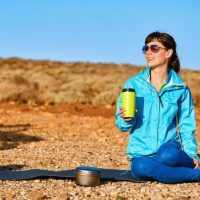 I have also made sure that the calories are low enough that you can still easily lose weight by drinking it. At the end I’m going to tell you which green smoothie I think is the healthiest and which one is the tastiest. 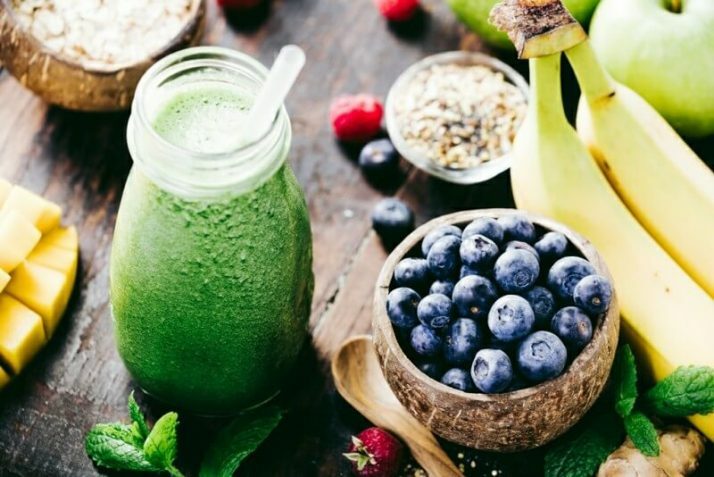 Which green smoothie recipe are you going to try first? I’ve got to hand it to her, Kylie Jenner has a good eye for nutrition. 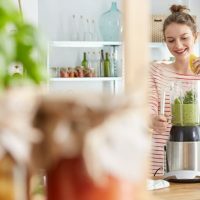 This is what she said before whipping up her first green smoothie recipe. Here’s all of the ingredients added to a perfect recipe so you can make it yourself. “I blend kale, banana (or blueberries or strawberries—depends on what’s in my fridge), rice milk, protein powder and liquid ionic minerals,” writes Jessica Gomes, who you might recognize from swimsuit issues of Sports Illustrated and her cameos in films such as Once Upon A Time in Venice. The supermodel takes her fitness game seriously, and she lets us in on her secret. This recipe calls for kale, a leafy veggie that doesn’t only make the smoothie green, but also makes it highly nutritious. She then adds the rest of the ingredients into the blender to produce a glass of refreshing drink. Jessica takes it as part of her morning routine. Add the ingredients to your blender and blend all the ingredients together for about 1 minute until you achieved your desired consistency. You may use additional berries as toppers. Miranda Kerr is an Australian supermodel who makes a habit of drinking green smoothies on a regular basis. “For maximum energy and vitality, I have my morning shake. 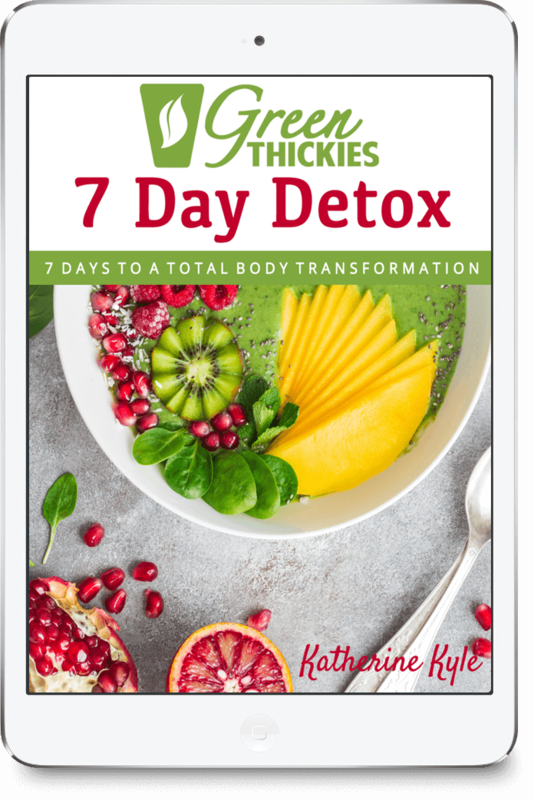 It’s a power smoothie that’s really alkalizing, nutrient-dense, and high in vitamins and minerals,” said Kerr. Spirulina is a complete food source because it contains all 9 amino acids our bodies need for good health and muscle building. It also turns the smoothie green. I also added 2 optional ingredients, blueberries and spinach so you can get even more fresh nutrients and antioxidants in your daily smoothie. You might want to use some frozen fruit to cool this smoothie down. 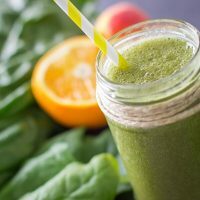 I’ve decided to include Zac’s recipe not just because I’m a fan of his healthy lifestyle, but also because the green smoothie itself packs a punch. He is so dedicated to this routine that he even whipped up a smoothie while staying in his hotel room in Sydney. “This is just spinach, kale and then I got some blueberries, some raspberries, avocado for some healthy fat, a little banana for some potassium and fiber; that’s coconut water mixed with a little almond milk; I’m going to throw in some chia seeds for a little bit of fiber, and probably a little bit of honey just because it’s so good here in Australia,” Zac narrates in his video. You can try making your own glass of this smoothie using the same ingredients as Zac. By the way, I like that he has accounted for all the essential nutrients he should not miss. 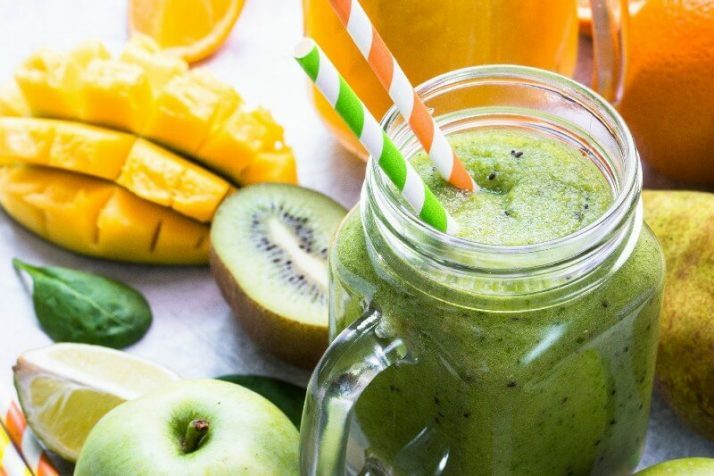 To cool this smoothie down, use some frozen ingredients. 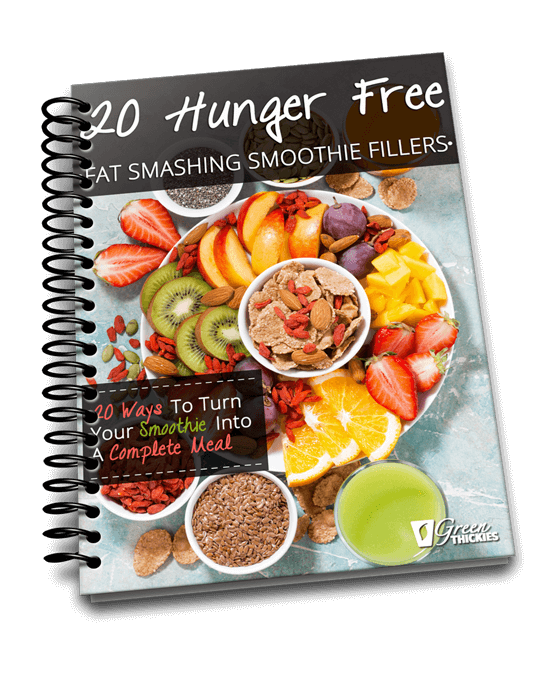 ﻿Did you know there are 20 healthy ingredients (fillers) that can turn smoothies into a complete meal? 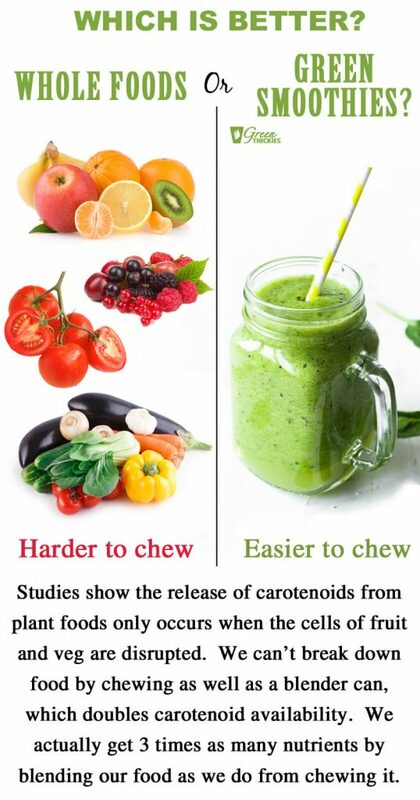 This helps you lose weight as you won't get hunger and cravings between meals. 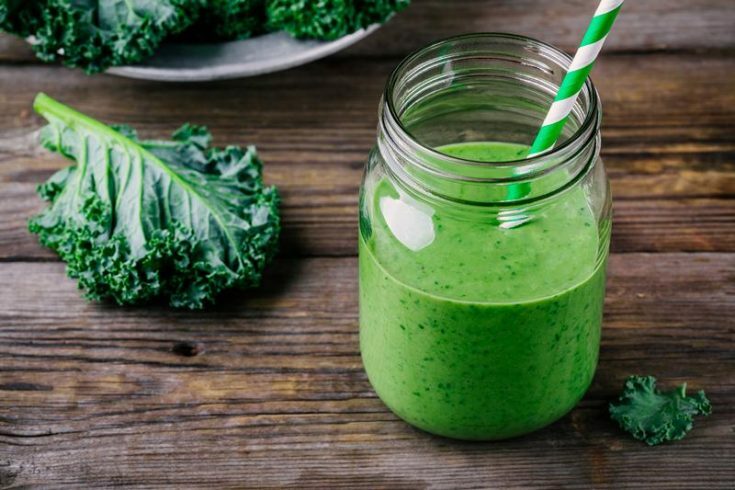 Which Is The Best Celebrity Green Smoothie? I have decided on two awards, one for taste and the other for nutrition. The winner goes to Kylie Jenner. Her green smoothie is definitely the tastiest and freshest. A lot of that is due to the orange juice base that she used. Just remember, you get more nutrients from freshly squeezed orange juice than you do for store bought. Plus, freshly squeezed orange juice is tastiest too. I like to manually juice a couple of oranges to provide the orange juice for my smoothie using this manual juicer. This award goes to Zac Efron. 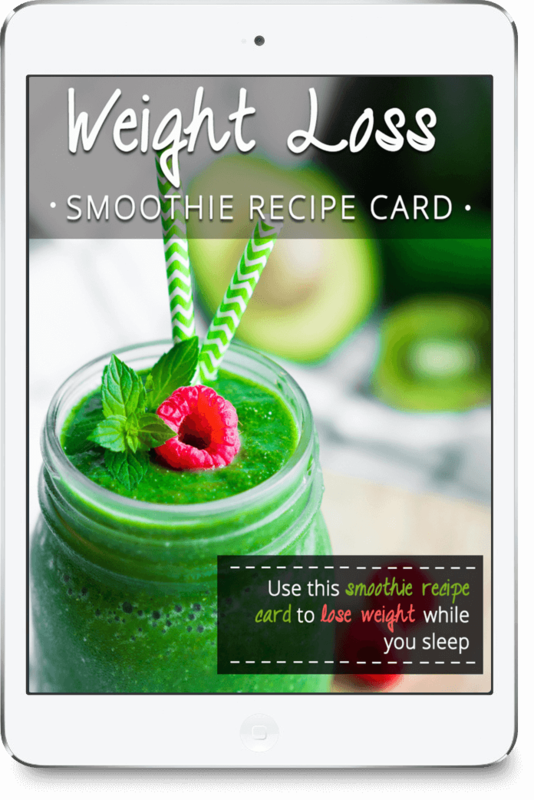 His smoothie is very balanced with enough calories for this smoothie to be a complete meal, and a good range of proteins, fats, and nutrients from all the fresh foods. 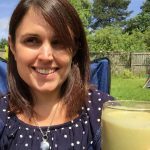 Zac’s smoothie is also very tasty, so if I was to choose an overall winner to make every day – this would be my choice. 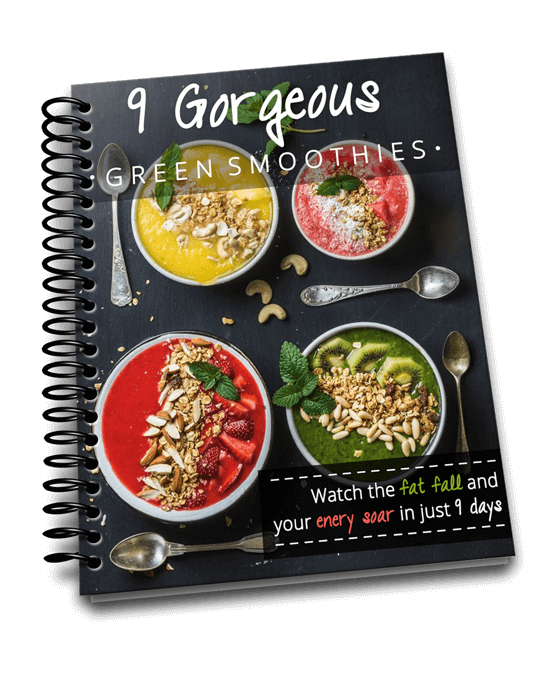 By making 1-2 of these daily green smoothie recipes celebrities are known to prepare, you don’t actually need to spend a million bucks just to achieve a slimmer body. I also suggest that you make green smoothies a habit just like your favorite celebrities have been doing, or even consider it a meal replacement if you’re aiming to speed up your weight loss progress. 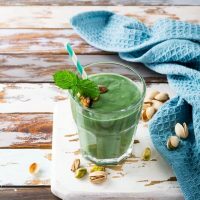 If you enjoyed this article, The 4 green smoothie recipes celebrities drink to stay slim, please let me know your thoughts in the comments.